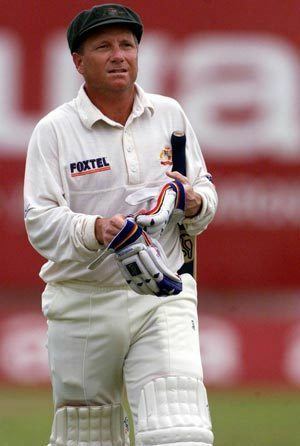 Ian Andrew Healy (nicknamed "Heals") (born 30 April 1964) is a former Australian international cricketer who played for Queensland domestically. A specialist wicketkeeper and useful right-hand middle-order batsman, he made an unheralded entry to international cricket in 1988, after only six first-class games. His work ethic and combativeness was much needed by an Australian team that was performing poorly. Over the next decade, Healy was a key member of the side as it enjoyed a sustained period of success. 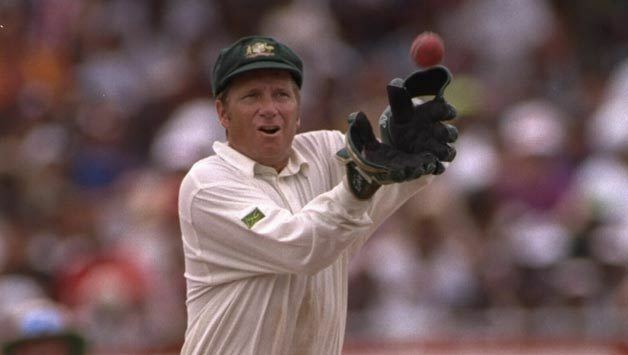 By the time of his retirement, Healy held the world record for most Test dismissals by a wicket-keeper. Born in the Brisbane suburb of Spring Hill, Healy was educated at Brisbane State High School. Healy and his family relocated 600 kilometres (370 mi) north to the small town of Biloela in 1972, due to his father’s transfer in his job as a bank manager. 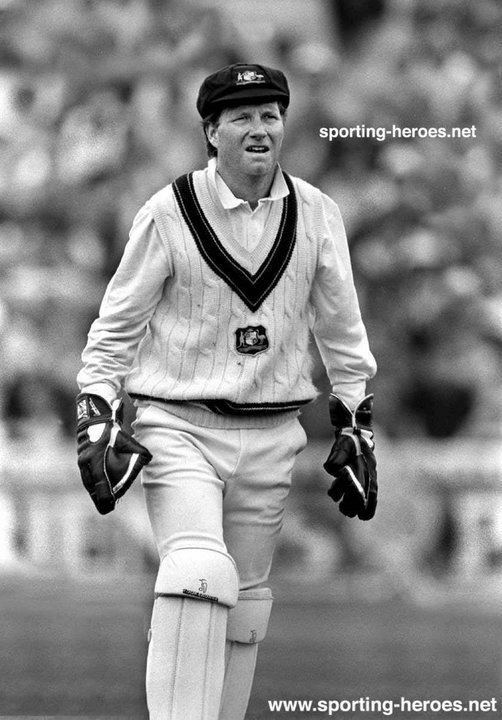 Rod Marsh inspired Healy to take up wicket-keeping; he also played basketball, soccer, squash and rugby league. He represented the Queensland under-11 team and later attended a clinic conducted by the touring Queensland cricketers. The team’s wicket-keeper John Maclean gave him some specialist coaching, which gave his junior career further impetus. Australia made the much-debated decision to separate the teams for playing Tests and ODIs for the 1997–98 season. 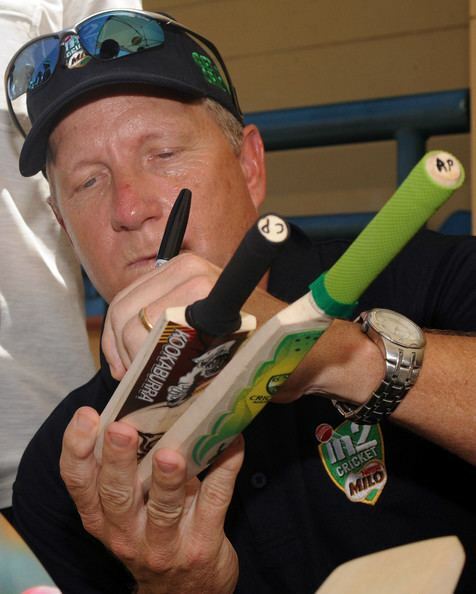 This affected Healy and the captain, Mark Taylor, both of whom were dropped from the ODI team. Sri Lanka won the 1996 World Cup utilising a strategy of ultra-aggressive opening batsmen hitting as many runs as possible in the early overs of the innings. Adam Gilchrist, a wicket-keeper himself, had displayed the potential to play this type of game since his ODI debut the previous year. Gilchrist then became the ODI team’s wicket-keeper as well, allowing Australia to play an extra specialist (bowler or batsman) in the batting place previously occupied by Healy. Both Healy and Taylor made their disappointment with the decision known. However, Gilchrist hit a brilliant century during the finals of the Carlton and United Series, which Australia won after failing to qualify for the previous season. Healy finished his ODI career with a world record 233 dismissals, a mark since overtaken by Gilchrist, Mark Boucher, Moin Khan and Kumar Sangakkara. Healy's performances were acknowledged when he was selected as the wicketkeeper in the Australian Cricket Board's team of the 20th century, ahead of greats such as Rod Marsh, Wally Grout and Don Tallon. He was also recognised as a Wisden Cricketer of the Year in 1994. Since retiring he has gone on to a career as a news presenter for Channel Nine in Brisbane, as well as coaching the Somerville House cricket team. Since 1999, Healy has been a cricket commentator. He was inducted into the Sport Australia Hall of Fame in 2004 and the Australian Cricket Hall of Fame in 2008. Healy now owns a car wash business in Brisbane called Hoppy's which prides itself in it's capacity to wash 50+ cars per hour by hand at their full service sites and more at their express exterior carwash venues . Their sites now number 10 in SEQld , Australia .